In Krista Van Dolzer’s dystopian novel, Earth to Dad, the world has been razed by climate change, and humanity’s best option is to colonize Mars. But eleven-year-old Jameson O’Malley just wants his dad to return from the red planet. If his dad can’t come back right away, Jameson will send him letters by transmission. While Jameson’s father is away to prepare the planet for colonization, the family is kept safe on Base Ripley. Rations are slim, but they can get almost anything they want or need. Jameson is lonely, though, and seeks contact with his father almost daily, using a homemade transmitter that the two fashioned together. Jameson’s world abruptly changes when Astra Primm moves into the neighborhood. One of her parents is missing. When transmissions from Jameson’s father start to slow, he worries that his father will also be lost. In this apocalyptic setting, the world is divided. Some seek Mars; others want to concentrate on improving lives on Earth. The base is its own world, with a PX of epic proportion and variety. Inside the base, the astronauts are heroes and family members; outside, they may be considered traitors by the very people they are trying to save. Astra and Jameson’s friendship stands at the story’s center. Caught in the middle, they gravitate closer to each other. Each child is wrought with depth and heart as they grieve their missing parents and figure out how to move forward. The adults that surround them also have compelling stories, plus the added difficulty of helping their children cope with an absent parent. 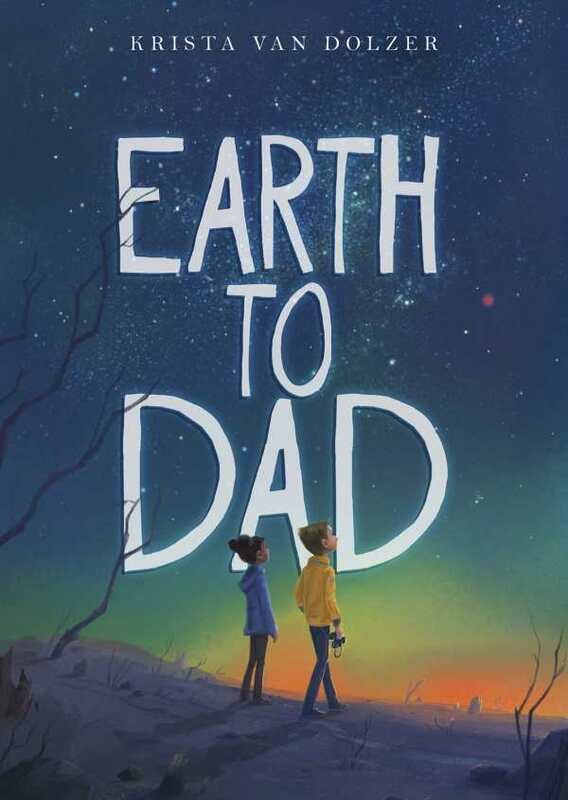 Well-paced and rich, this story will encourage considerations of climate change, space travel, and the particular challenges faced by families addressing both.